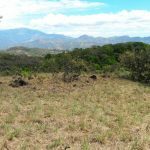 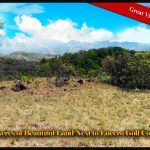 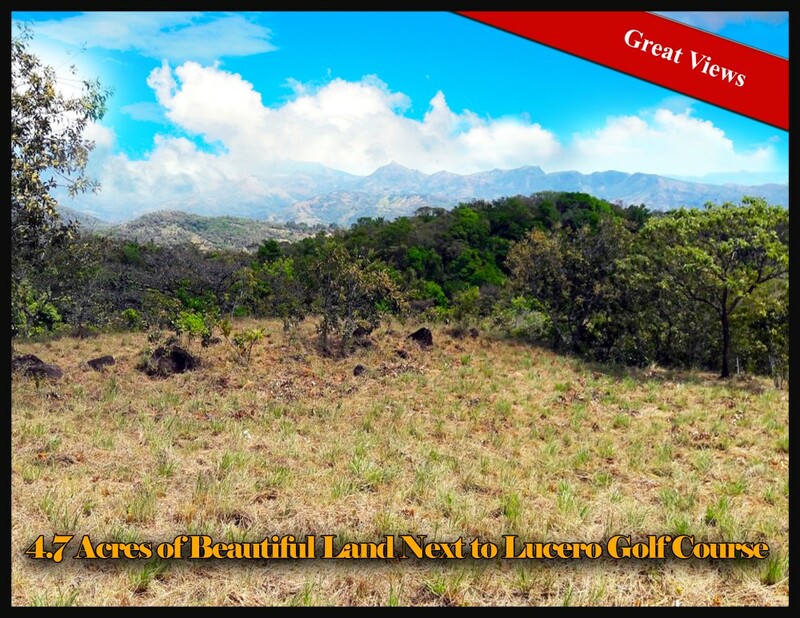 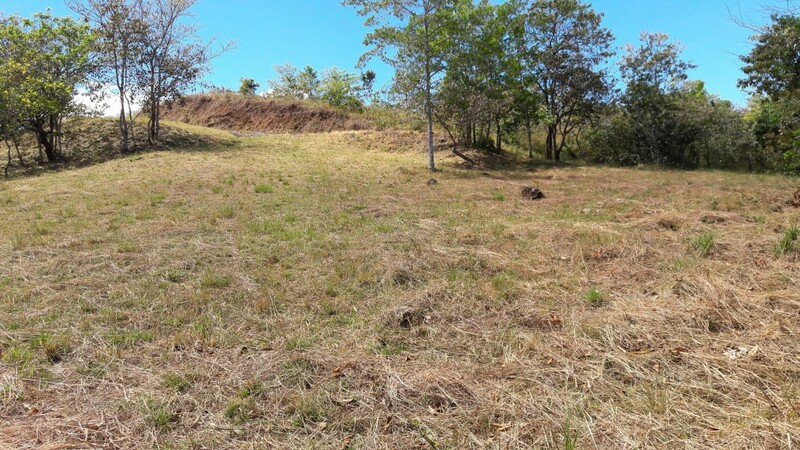 4.7 Acres of beautiful land – next to LUCERO Golf Course. 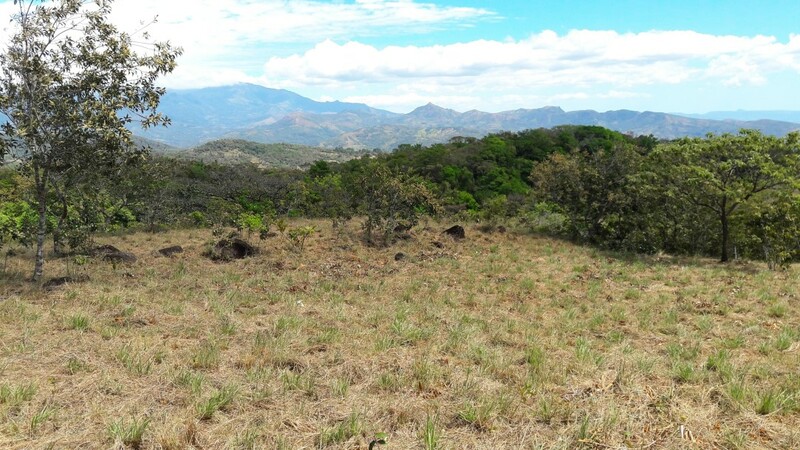 With splendid unspoiled views to the Ocean and to the nearby mountain range. 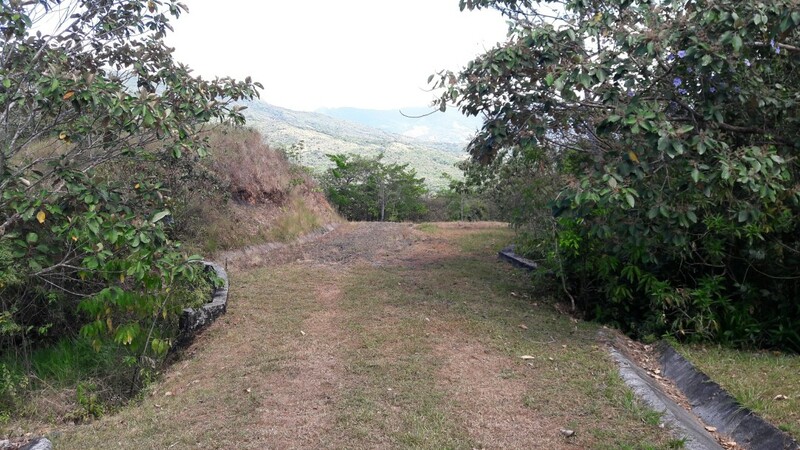 Total tranquility and 100% privacy guaranteed. 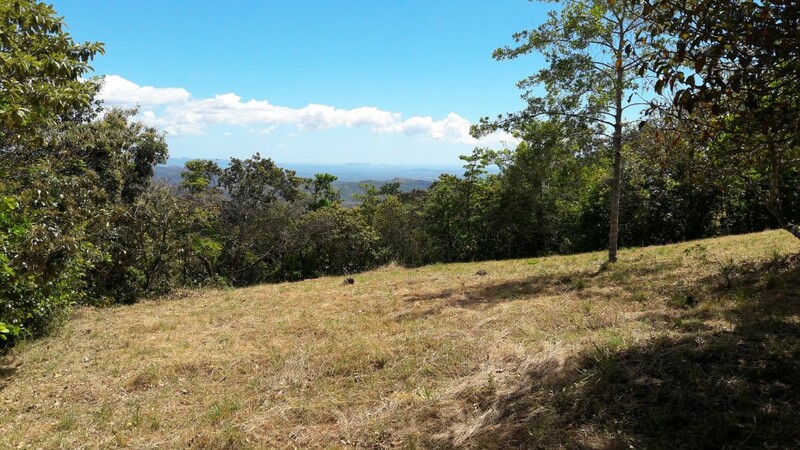 Only 20 minutes to Downtown Boquete. 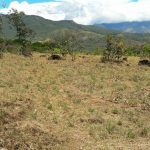 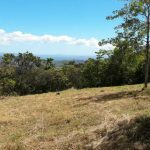 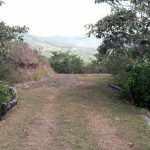 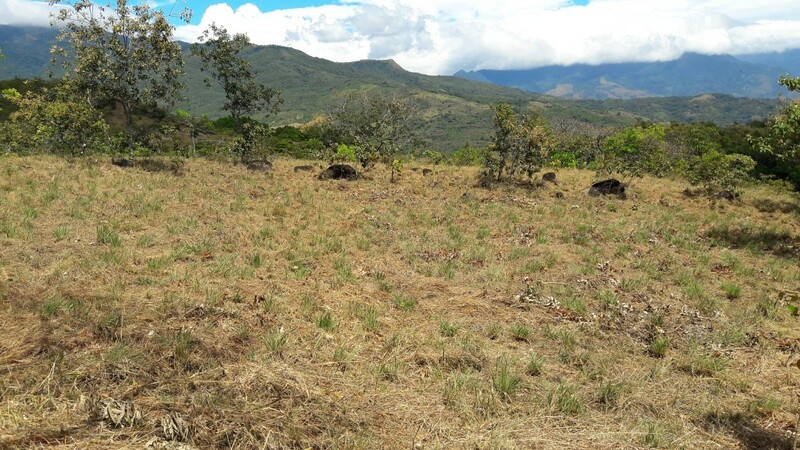 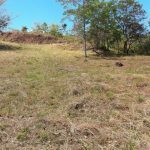 A real paradise for your future home – for only $ 120.000!